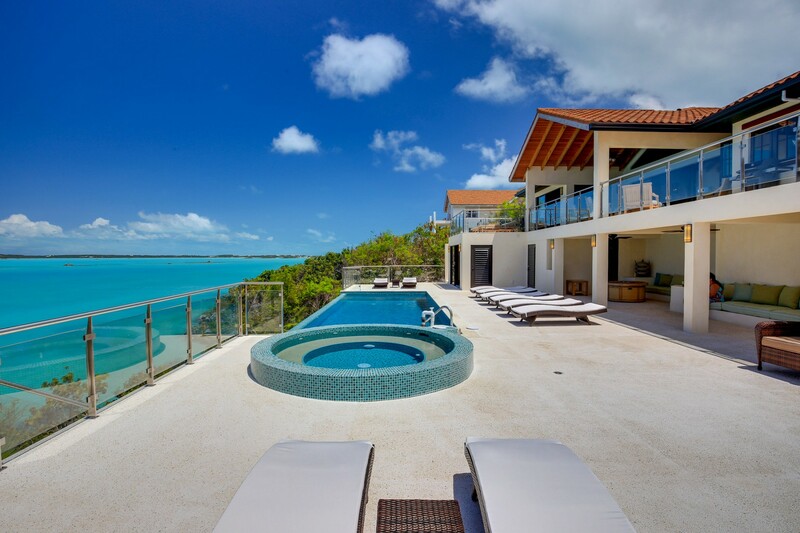 Welcome to Alta Bella a luxurious 6-bedroom oceanfront villa perched along the tranquil water’s edge, in Chalk Sound, Turks and Caicos. This location is the perfect place to indulge in the serene landscape and peaceful ambiance this area is embedded in. The villa spans over 3,800 sq. ft of interior space and the outdoor covers a total of 1,200 sq. 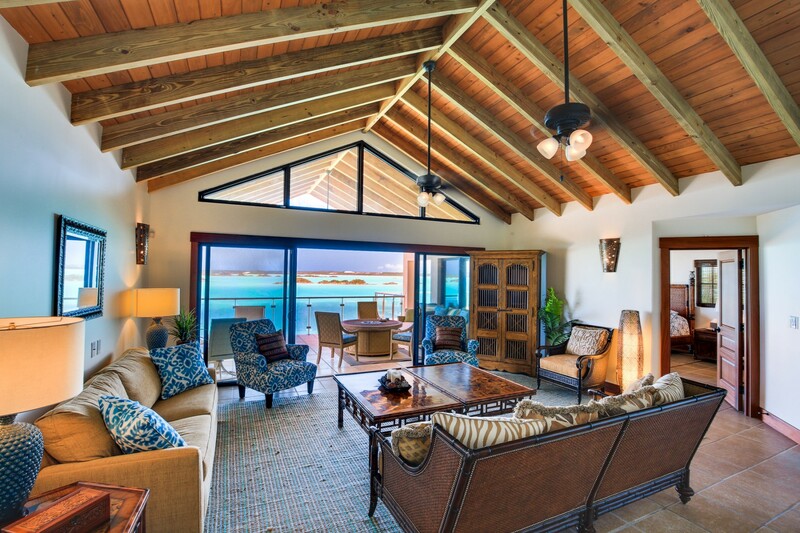 ft, making your villa very spacious and gives you the space to unwind. 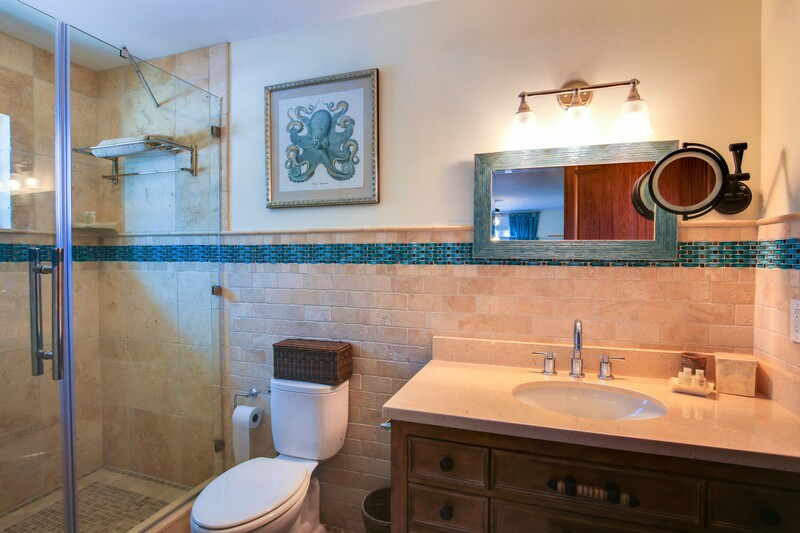 This oceanfront property is framed by the ocean and offers a large heated tiled pool, glass tiled Jacuzzi as well as being some short distance from local towns full of new adventures. 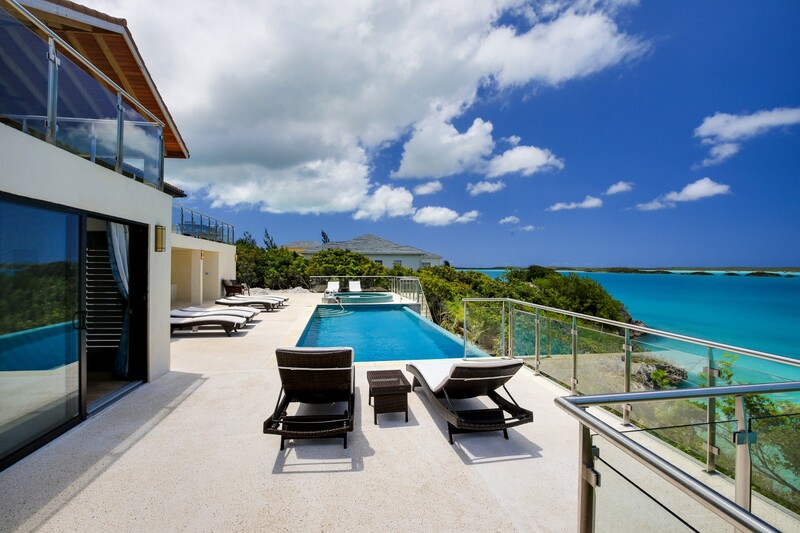 This exquisite villa can accommodate up to fourteen friends and family over its six luxurious bedrooms and six bathrooms ensuring everyone’s privacy. 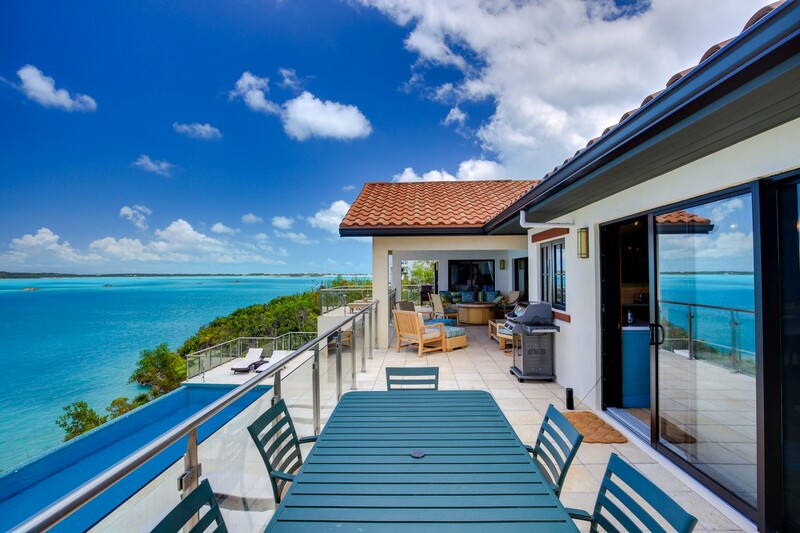 The waterfront property is surrounded by tropical plants and vegetation that splash a bold warm green around the area. 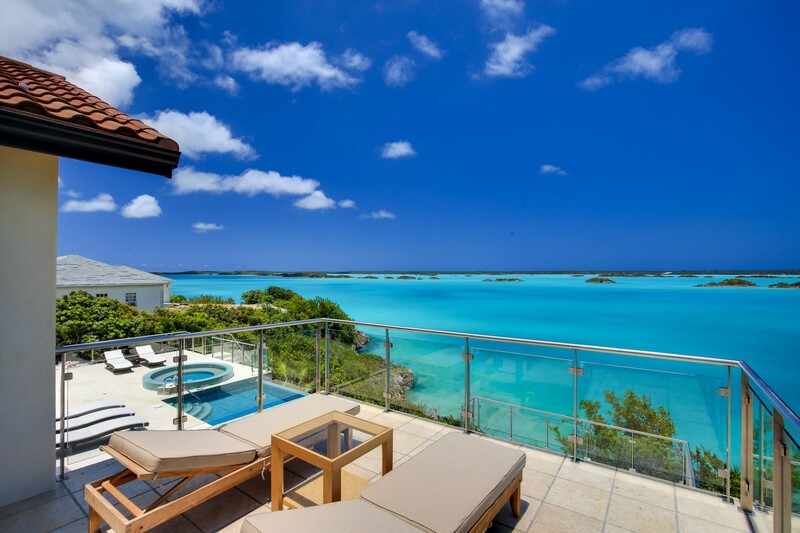 These natural gardens that surround this gated, picturesque and private home are only the beginning of a truly exceptional family vacation. The delicate flowers that lace the gardens splash the area with a harmonized balance of colors. 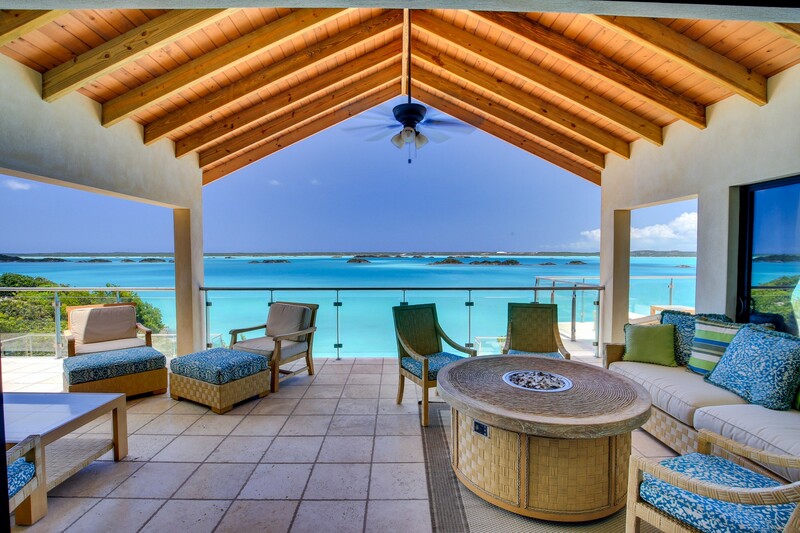 The clear crystallized waters that span out into the distance are mesmerizing and take center stage as you relax on the outdoor terrace. 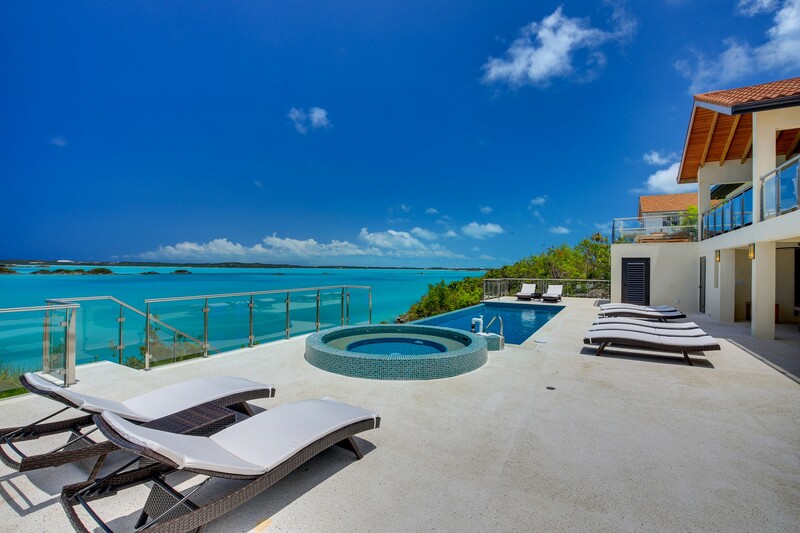 A luxurious outside top-floor living room is fitted with a glass railing and enhances the panoramic views of uninhabited Cays of Chalk Sound. Sit out on your private balcony in the mornings and watch the crisp sunrise in the distance and grace the land with its warmth. 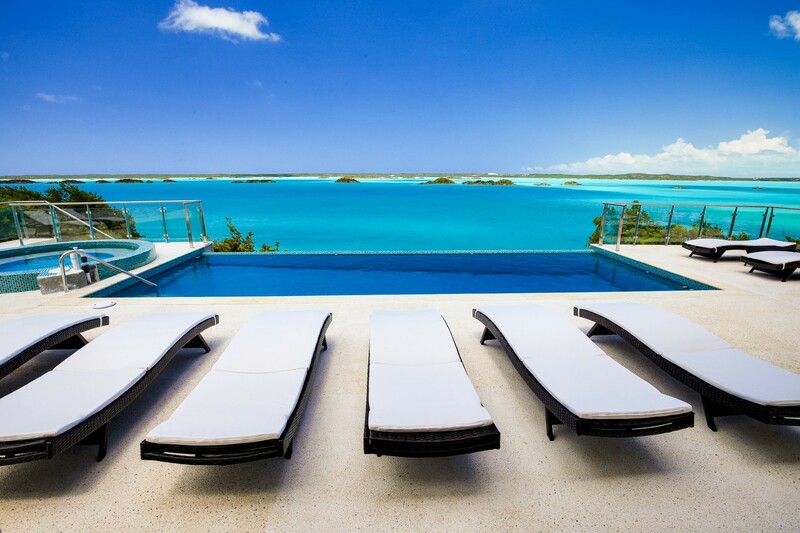 You can sunbathe on the designer sun loungers or sit in the exterior shaded lounge area as you indulge in your favorite book. Slip into the pool, or dip into the bubbly jacuzzi as you then close the day with a burst of colors in the sky as the sun sets, and the pool awakens with its delightful glowing LED colored lights. 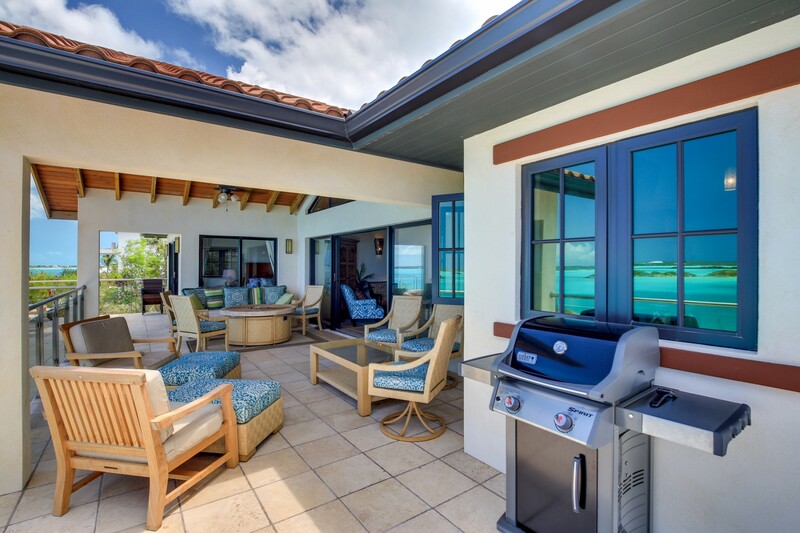 What better way to end a perfect day than to relax in front of the fire pit coffee table and enjoy a refreshing drink. 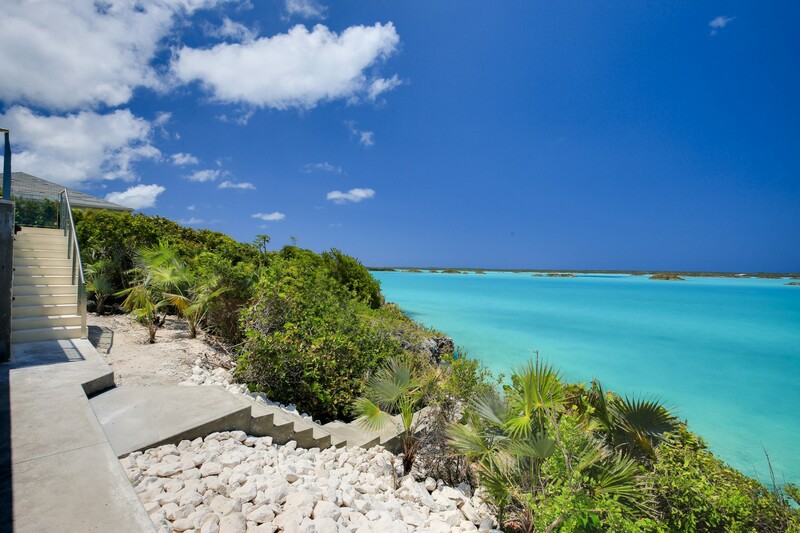 Whatever it is you desire, you can always bask in the Island’s beauty at your own ease. 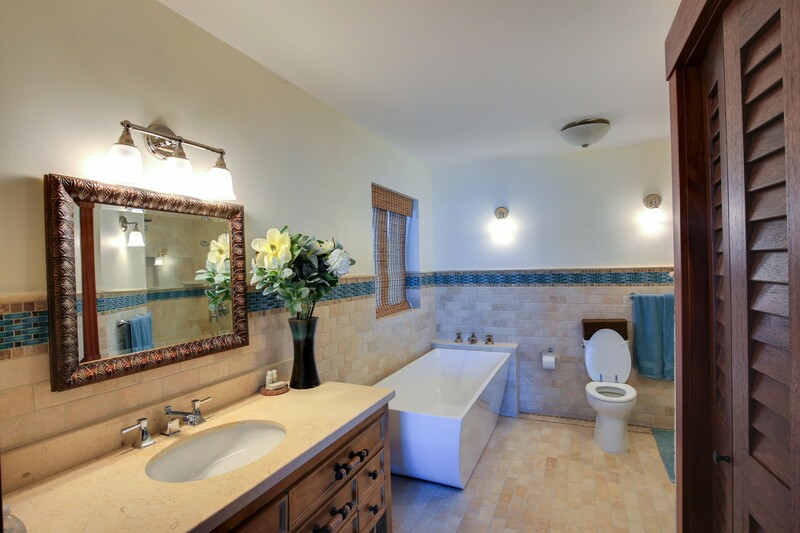 The Villa follows a very contemporary and comfortable approach in its architectural layout and overall interior design. the soft contemporary furnishings ensure your comfort as you walk into the open-design living, dining and kitchen area. 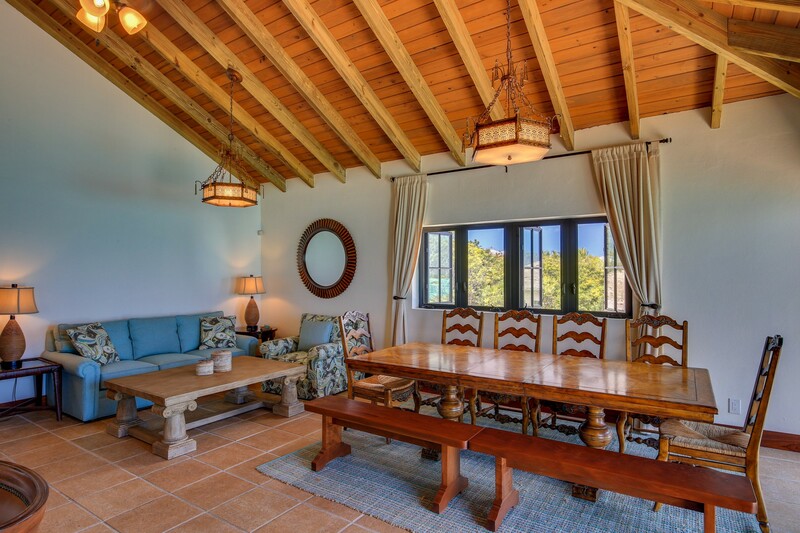 The warm caramelized wooden ceilings compliment the glossy wooden framed table, seating twelve guests. 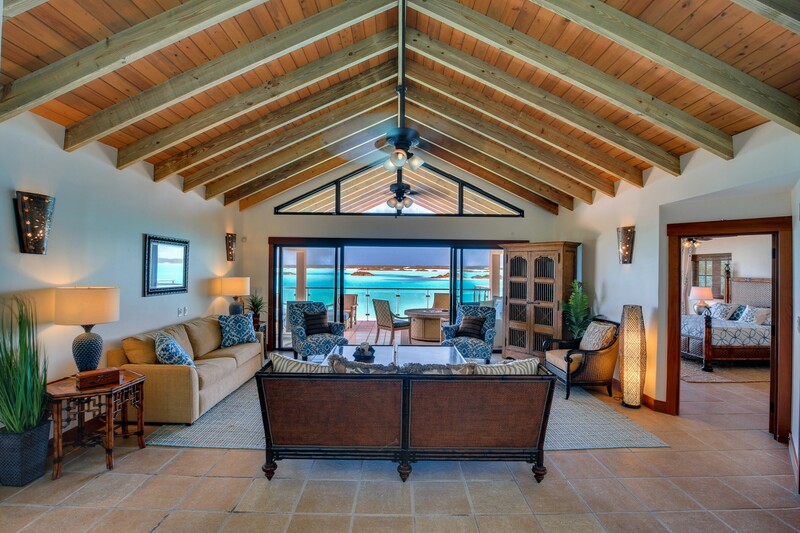 The windows allow for a cool breeze to float through the room and allow light to soak into space. 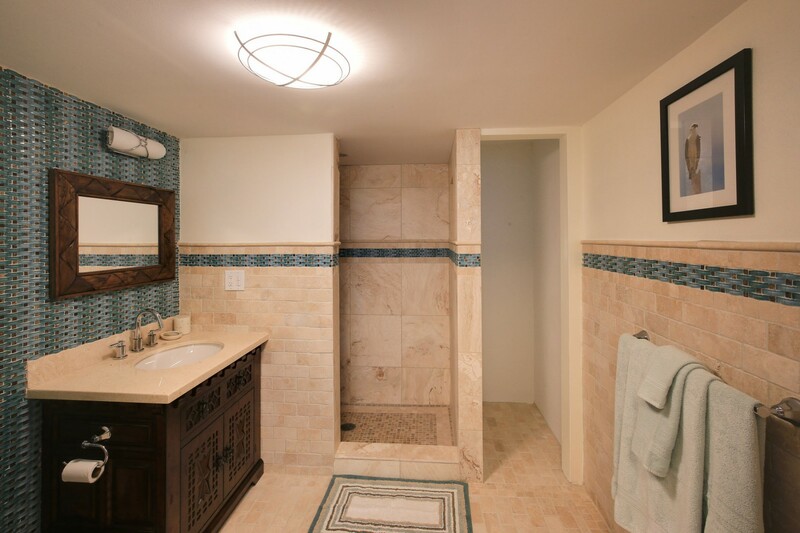 The cool tiles are a refreshing luxury after spending a day out in the hot sun. 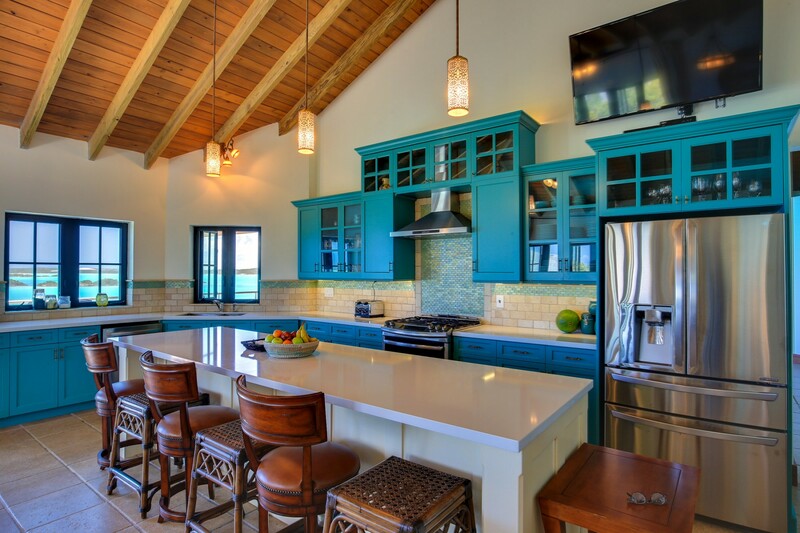 Your fully equipped kitchen waits for you to try out some new recipes or make an old time favorite. 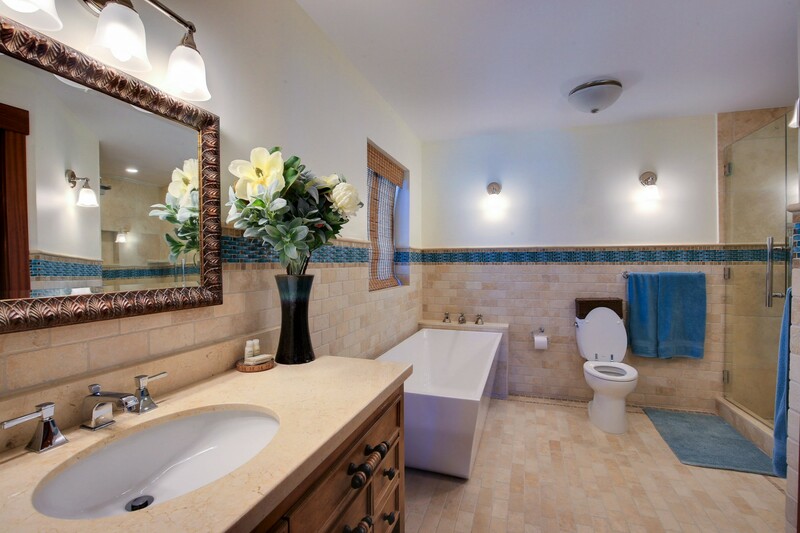 The soft blue cabinets match the lavish blue sofa that rests in the seating area. 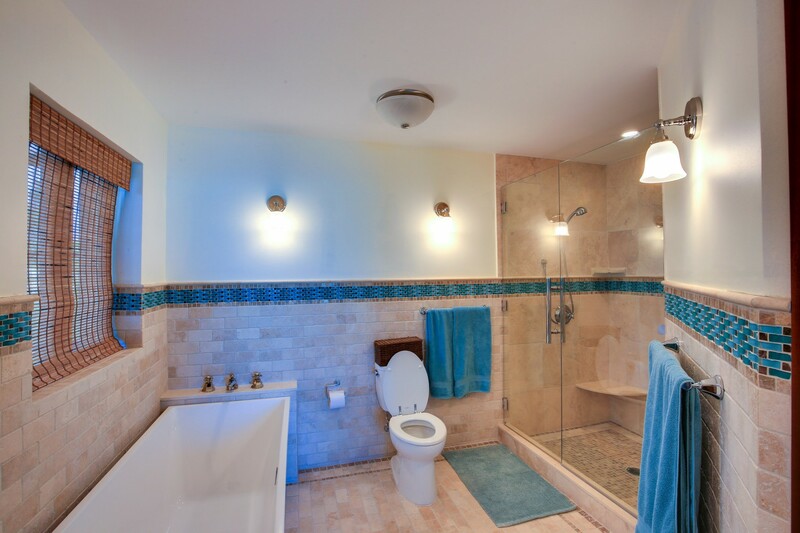 The kitchen is very custom built with specific cabinetry and quartz counters and is fully is equipped with top of the line appliances such as a large fridge, freezer, ice maker, oven, dishwasher, and microwave. The All-Clad cookware will make any chef very happy. There are also the much-needed appliances such as coffee makers, blender, toaster, juicer and a waffle iron. 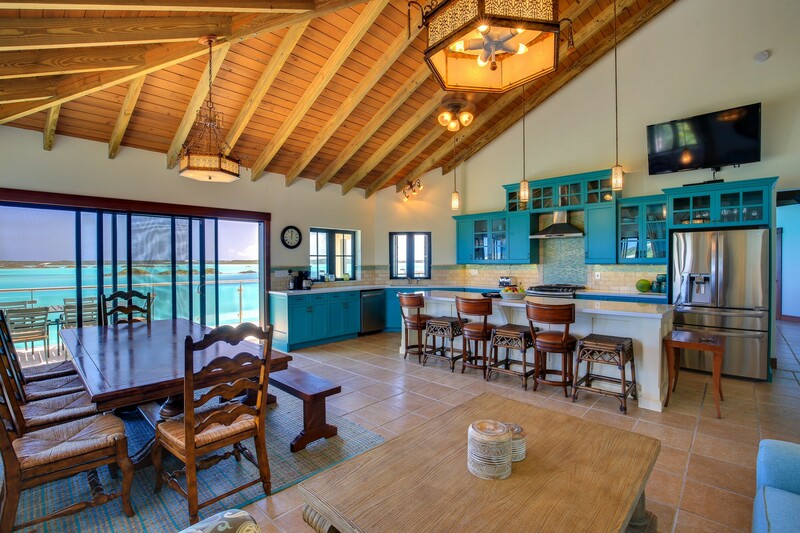 The kitchen has a large pristine island counter with exotic wooden bar stools for up to six guests. 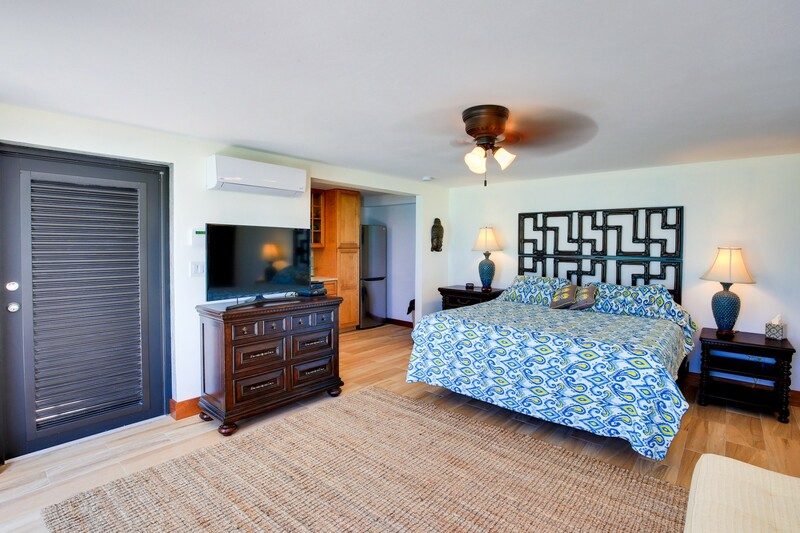 The room also has a mounted 55-inch high-resolution television on the wall as well as ceiling fans to ensure a comfortable temperature always. 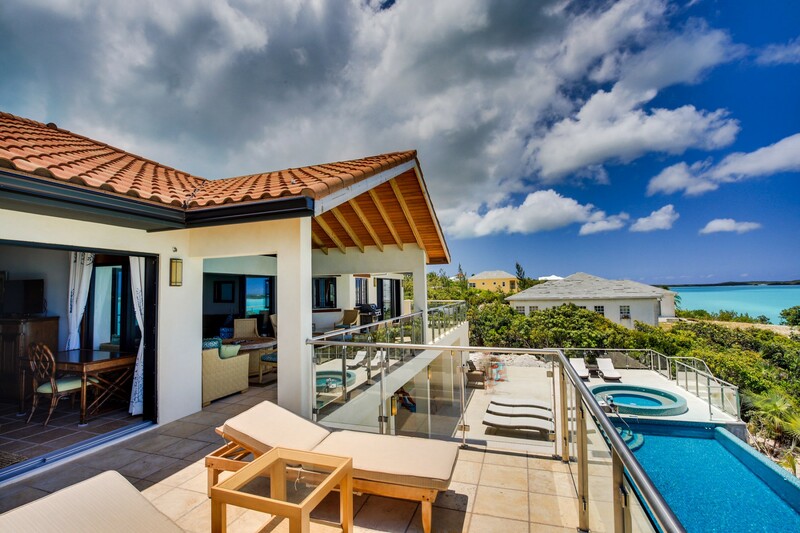 The area has sliding wall to wall glass windows and a large sliding door where you can have direct access outside. 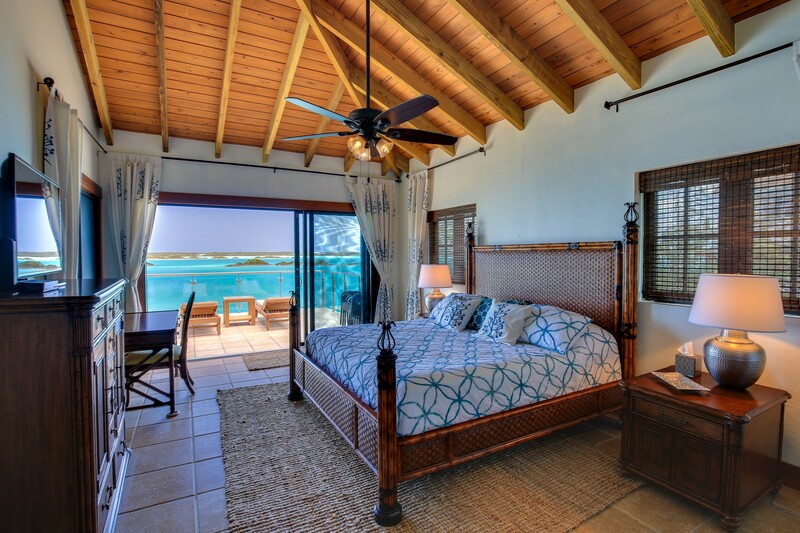 Alta Bella has six luxurious and comfortable bedrooms to suit the needs and wants of all your guests. 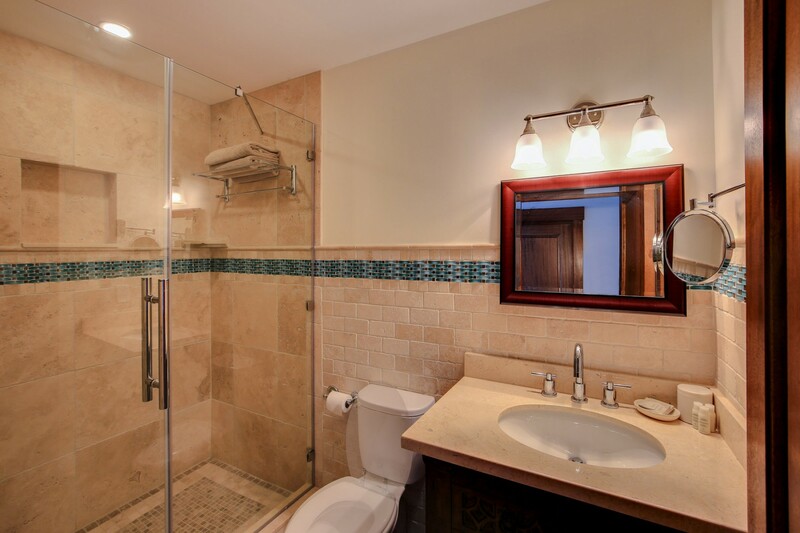 The spacious master suite is fitted with a king-sized bed and has a private en-suite bathroom with a large deep soaking bathtub and walk-in rainfall shower. 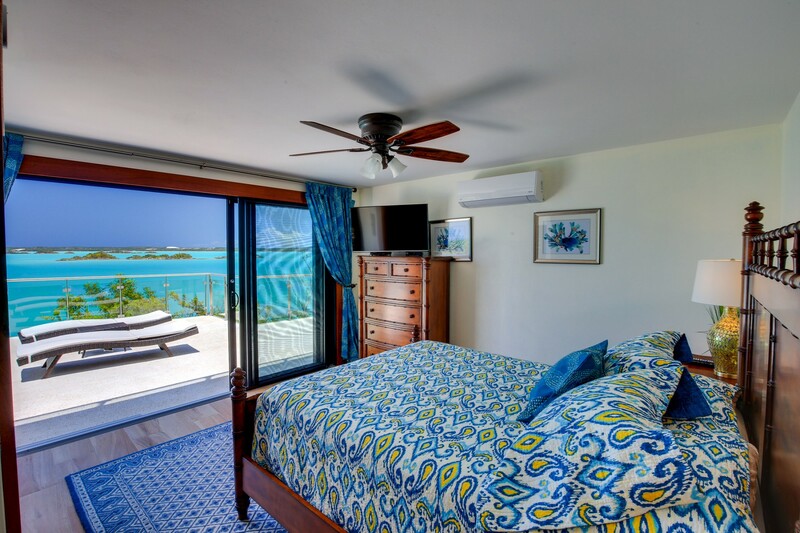 The room also has a ceiling fan, high-resolution television and sliding glass doors that open to a beautiful balcony with astounding views. 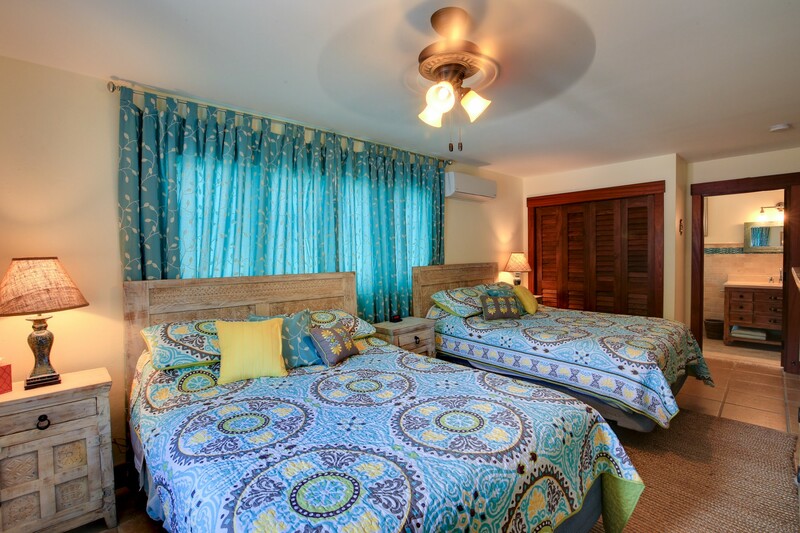 The remaining guest bedrooms also offer four spacious bedrooms with en-suite bathrooms (with rainfall showers) and two smaller queen-sized bedrooms with a shared bathroom. 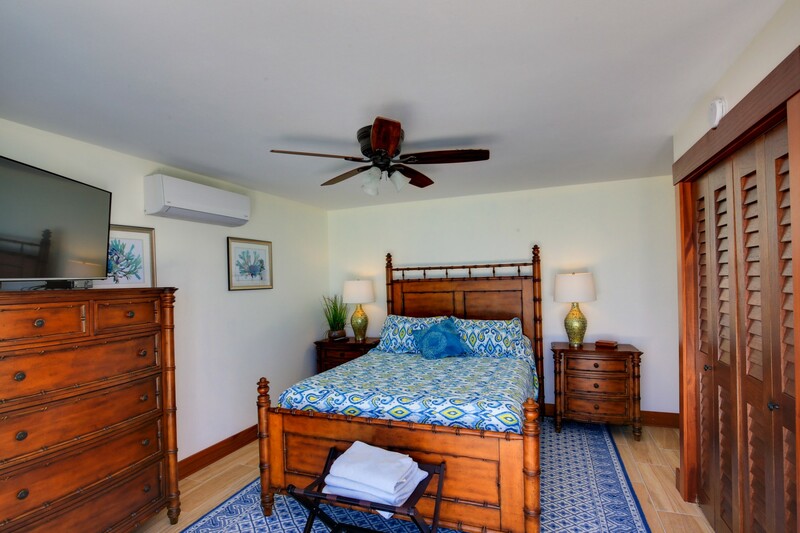 All of these bedrooms also have ceiling fans, air conditioning, high-resolution televisions and also Safes for securing your personal belongings if you feel this is necessary. 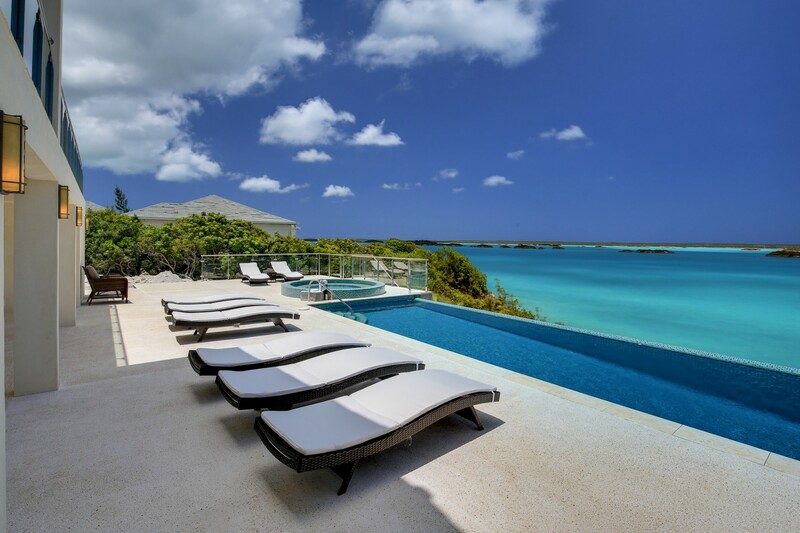 Providenciales offers some of the world’s most renowned beaches for their well preserved, sugar-fine sand and clear glistening blue waters. Taylor Bay Beach is a highly recommended favorite, as it is the perfect location for children where they can have hours of fun. If you wish for something a little different and a lot more luxurious then why not go for a horseback ride along the white sands in Long Bay Beach. Snorkeling in this area is one of the top-rated activities to do due to the islands beautiful coral reefs and sea life. 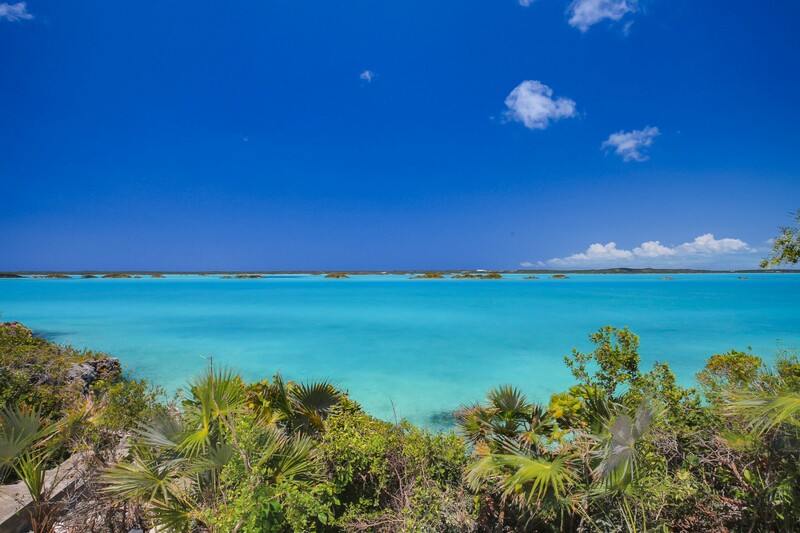 If you want to explore the reef-protected waters, then visit the Princess Alexandra National Park to enjoy some snorkeling. 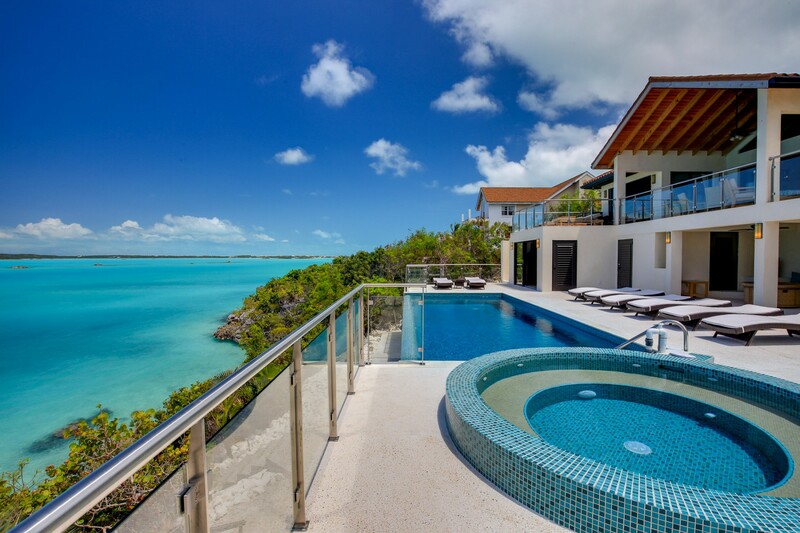 If you wish to stay home and make use of the snorkeling equipment you have in your private villa then do note that there is a concrete stairway for ocean access in the villa. 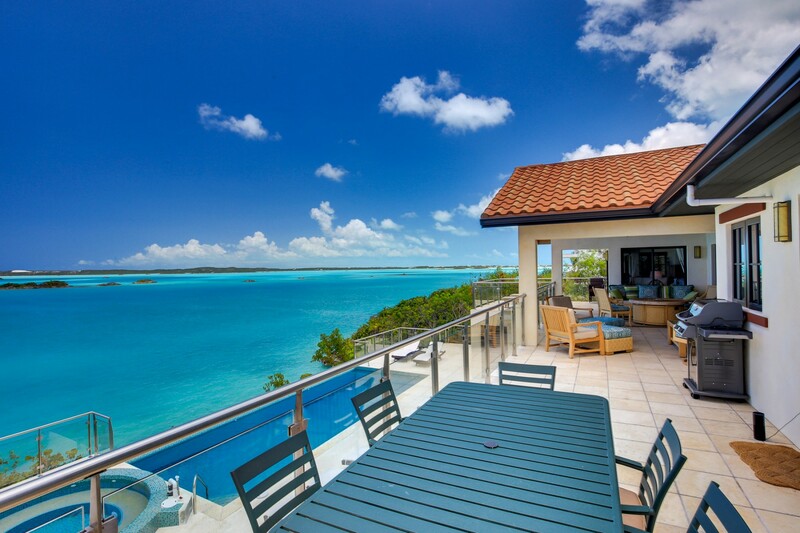 Grace Bay is a place you must venture to with its incredible views and climate, wonderful shops, world-class restaurants, and a vibrant nightlife. 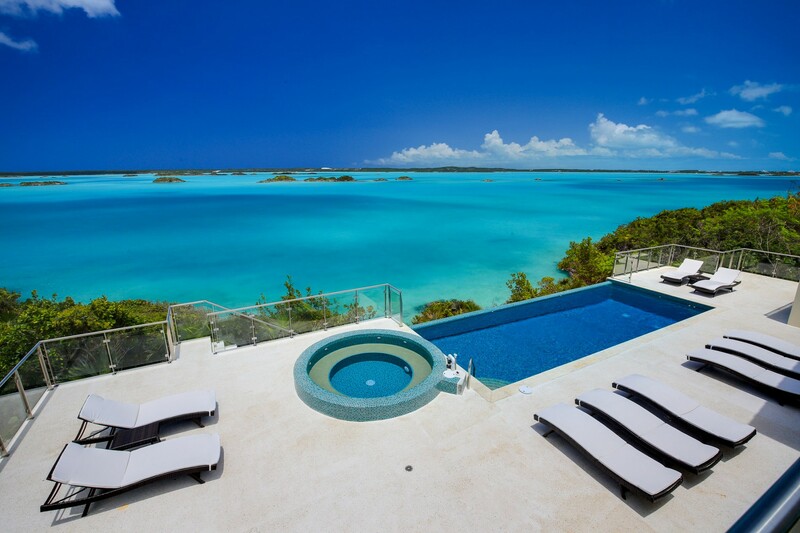 Alta Bella is perched along the tranquil water’s edge, in Chalk Sound, in Turks and Caicos. This location is the perfect place to indulge in the serene landscape and peaceful ambiance this area is embedded. 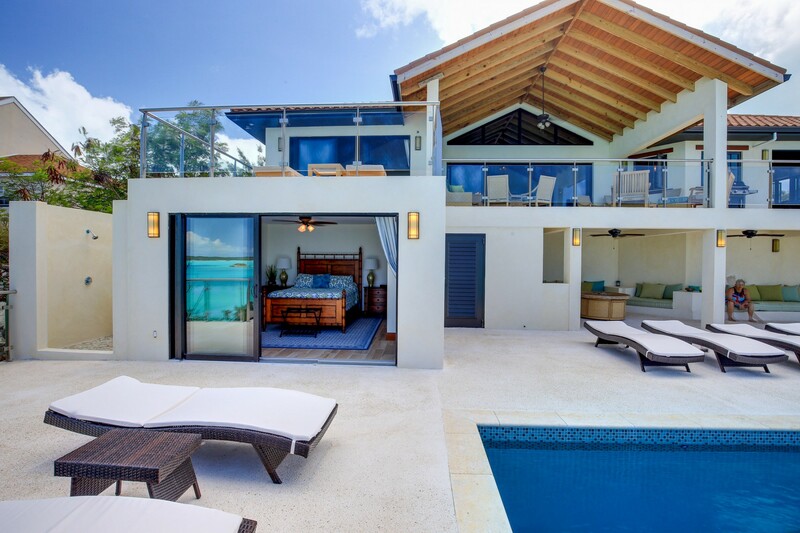 The villa spans over 3800 sq. ft of interior space and the outdoor covers a total of 1200 sq. 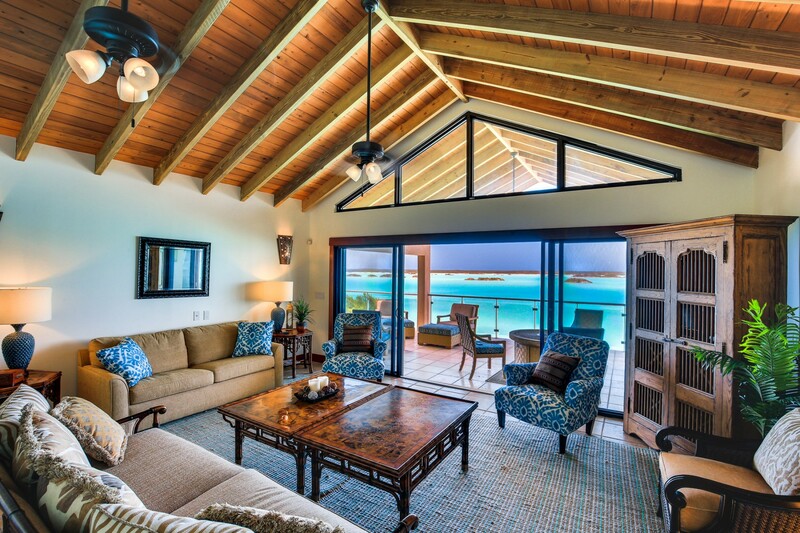 ft, making your villa very spacious and gives you the space to unwind. 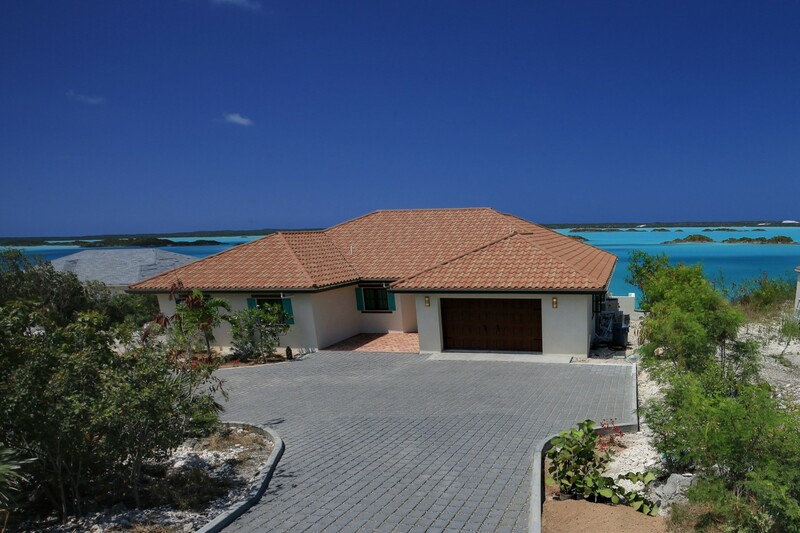 Situated in Chalk Sound this Villas location will provide you with an exceptional Caribbean vacation. 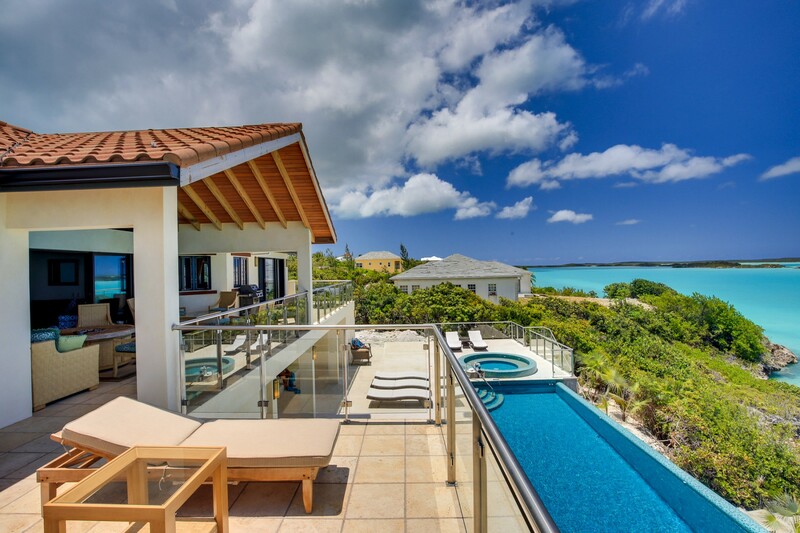 It is perched on the ideal location as it rests not far from some of the most famous beaches such as Long Bay, Grace Bay, and Taylor Bay beach. 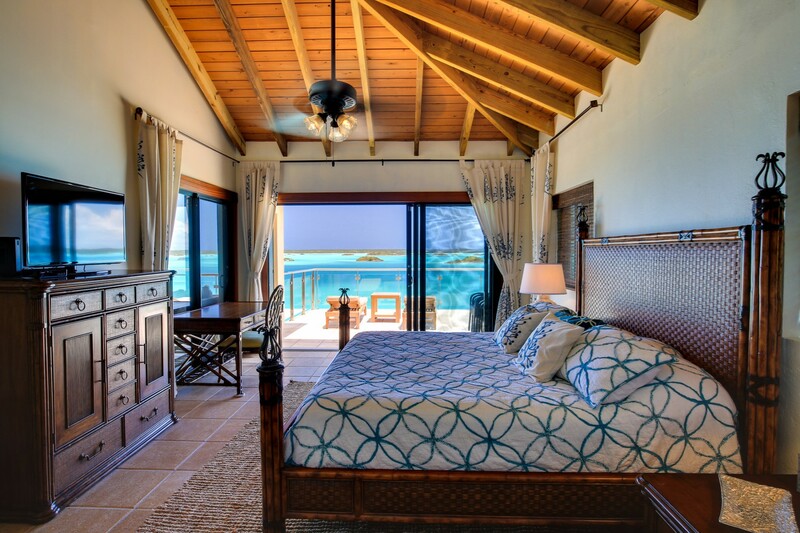 The sugar fine sandy shores and well-preserved waters and reefs provide an experience like no other. This area features the best snorkeling in the country, as it is on the doorstep of Smiths Reef. Dive in to experience an endless color pallet of tropical fish. The sea life includes both larger creatures and quainter ones also. The larger creatures include green turtles, hawksbill turtles, southern brown stingrays, and majestic spotted eagle rays. There are so many colorful small and unique fish to see at Smith's Reef, including stoplight parrotfish, queen angelfish, French angelfish, butterfly fish, porcupinefish, trumpetfish, yellowtail snapper, squirrelfish, damselfish, rock hinds, French grunts, filefish, bluehead wrasse, indigo hamlets, horse-eye jacks, barracudas, and many more. 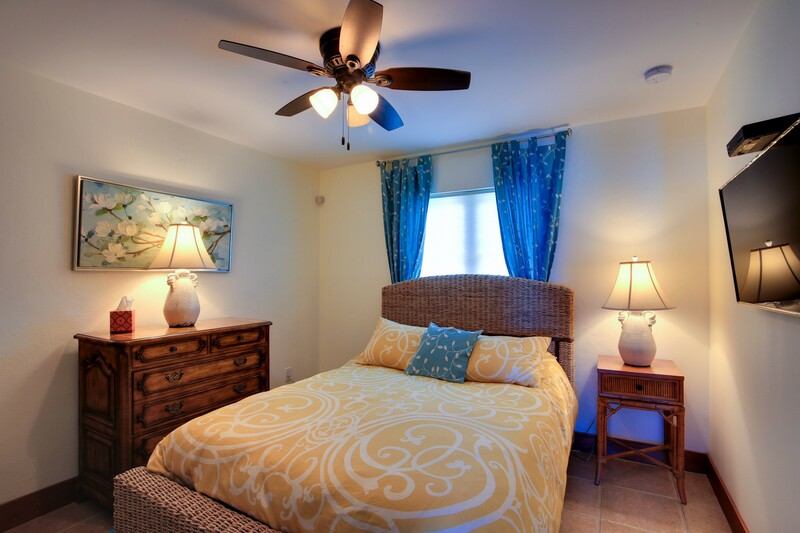 Providenciales Turks and Caicos offers a wide variety of choice to suit your individual needs. 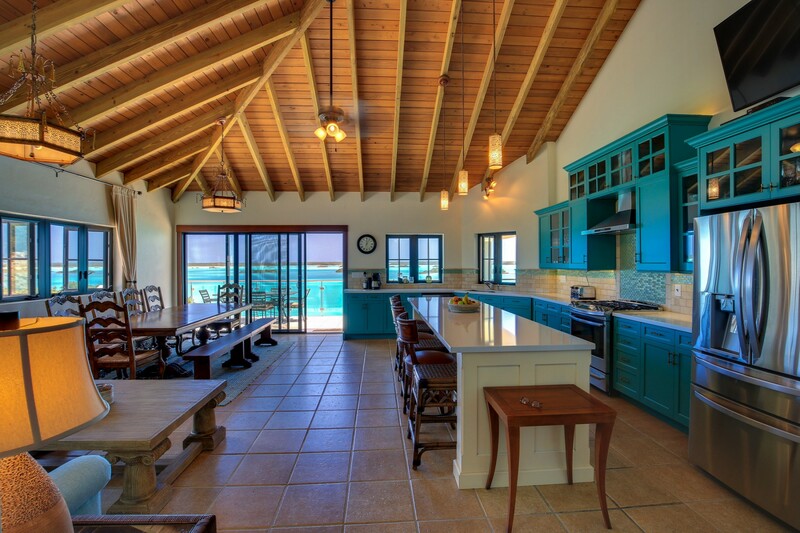 Many of the restaurants are beachfront fine dining restaurants, that are minutes away from you. 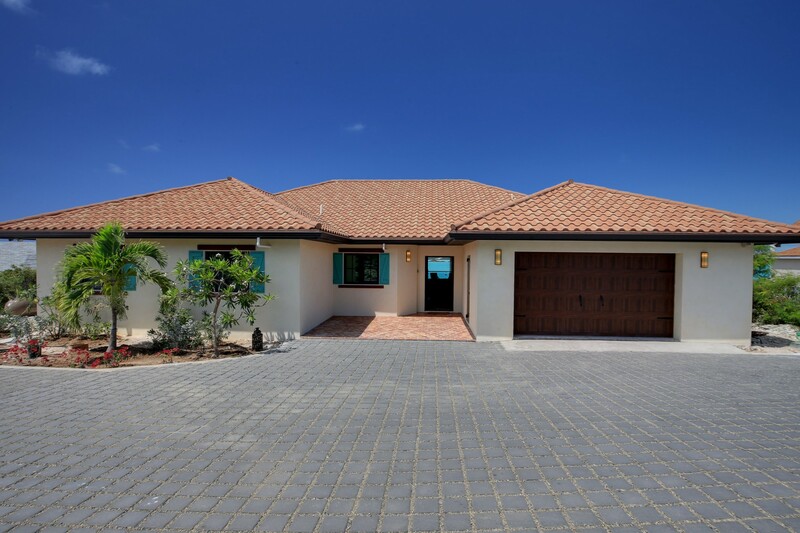 The Villa is situated in one of the safest parts of Providenciales as it has one of the lowest crime rates. 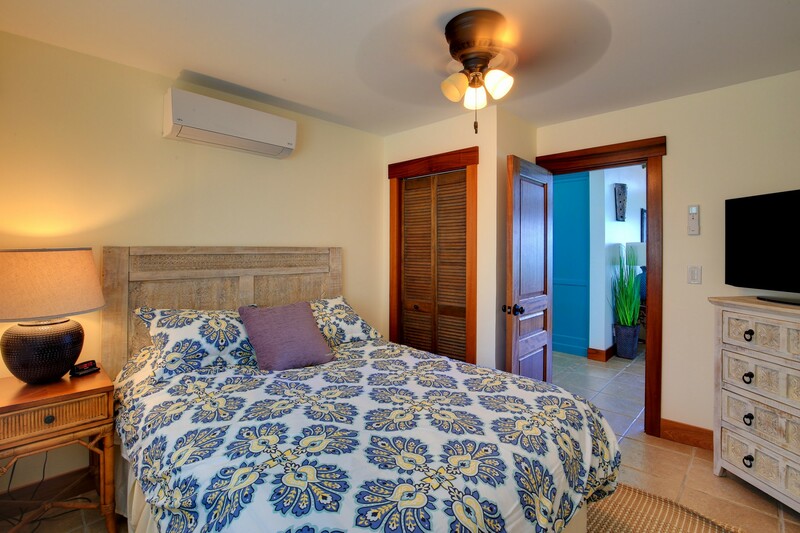 The unique character of this location offers a great climate due to warm trade winds. The crisp crystals waters are mystical and a delight to swim in. 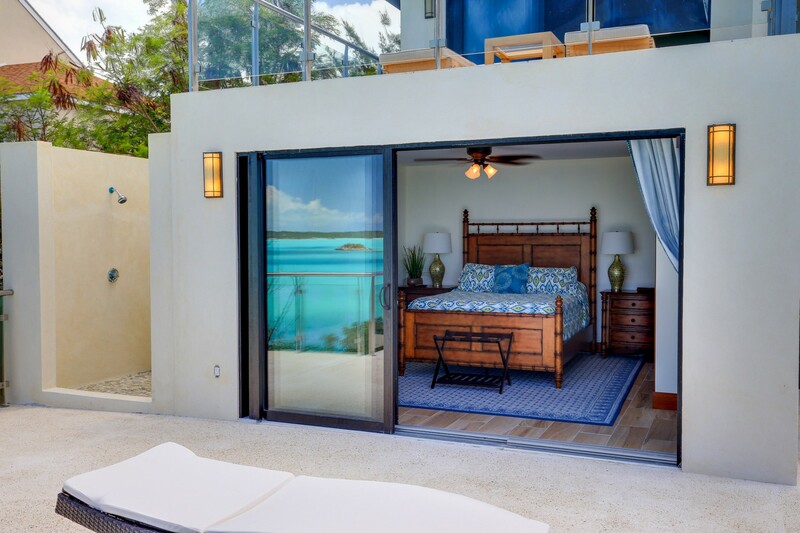 Bedroom 1 Master: Luxurious Master suite King-sized bed, fitted private En-suite, large deep soaking bathtub and walk-in rainfall shower, Ceiling fan, High-resolution Television, ocean views. 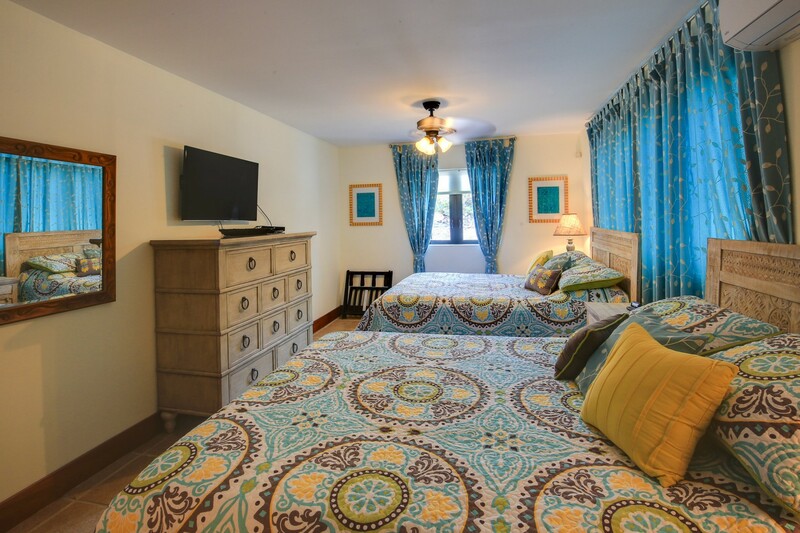 Bedroom 2: Comfortable bedroom with a queen-sized bed, shared bathroom with bedroom 3, Ceiling Fan, High-resolution Television. Bedroom 3: Comfortable bedroom with a queen-sized bed, shared bathroom with bedroom 2, Ceiling Fan, High-resolution Television. 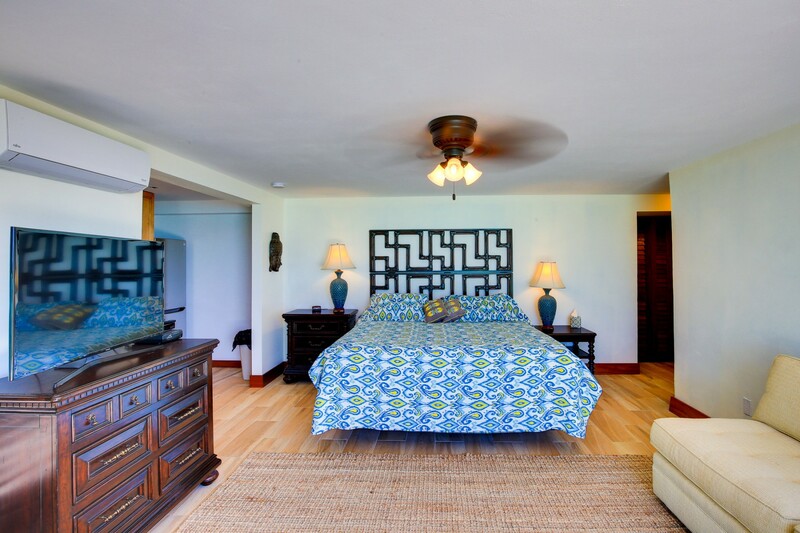 Bedroom 4: Spacious bedroom with two fitted Queen-sized beds, a private en-suite bathroom attached, Ceiling Fan, High-resolution Television. 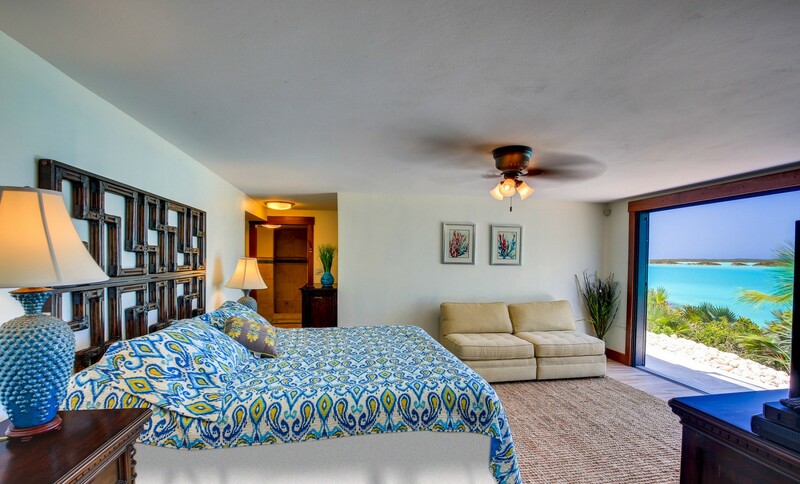 Bedroom 5: Large comfortable Queen-sized bed, Pool level bedroom with en-suite bathroom and outside shower, Ceiling Fan, High-resolution Television, Breathtaking ocean views, access to outside pool level. 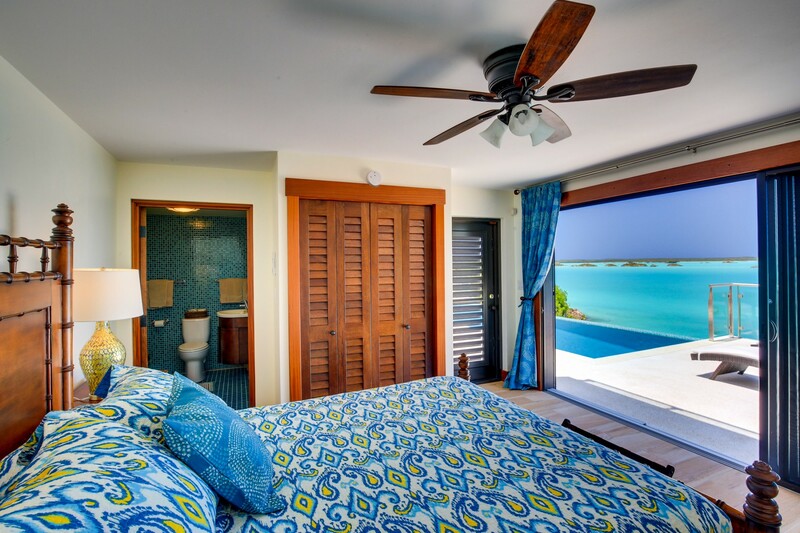 Bedroom 6: Large luxurious King-sized bed, private en-suite bathroom with a fitted walk-in rainfall shower, small kitchen area with stainless steel appliances and granite counters, 20 feet from the water, direct access to the ocean level outside.